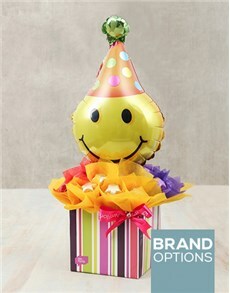 Balloons are commonly used to celebrate birthdays and other similar celebratory occasions. 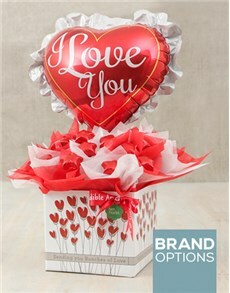 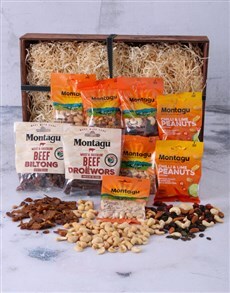 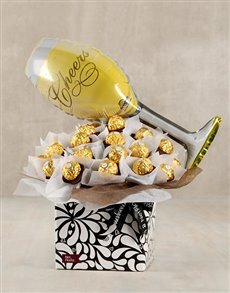 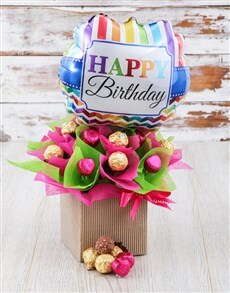 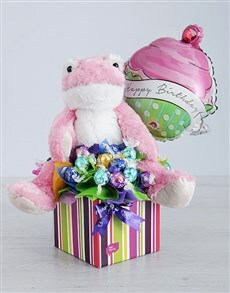 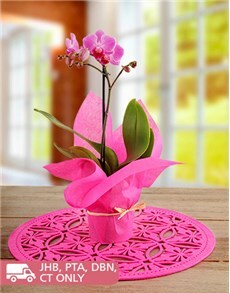 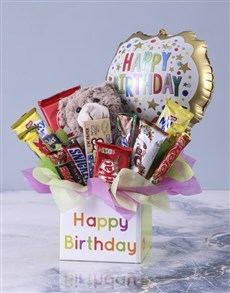 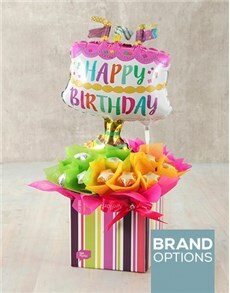 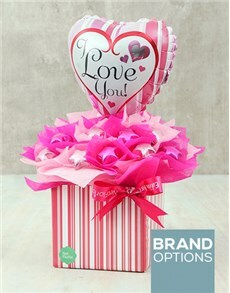 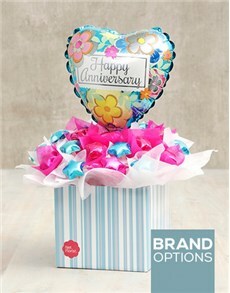 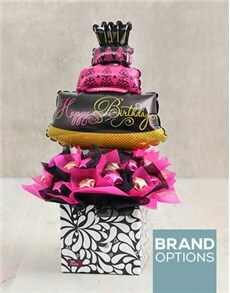 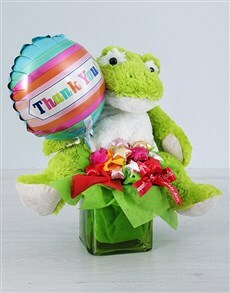 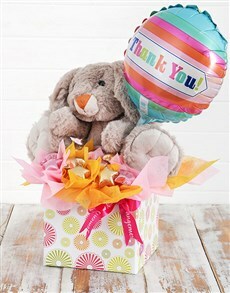 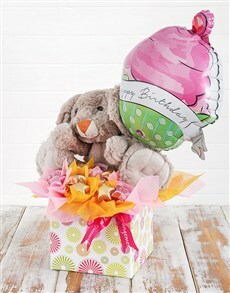 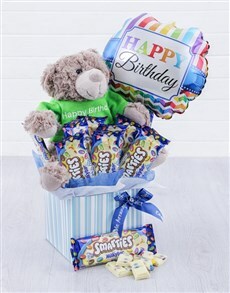 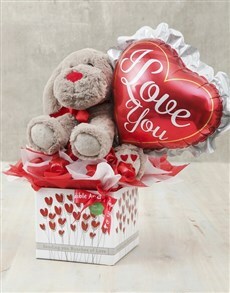 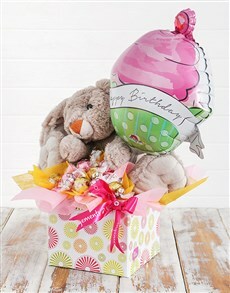 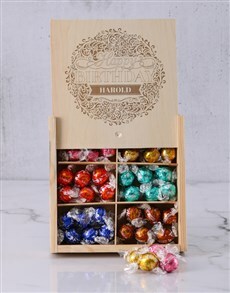 By combining chocolates and balloons in this category, NetFlorist has designed the ultimate birthday gift. 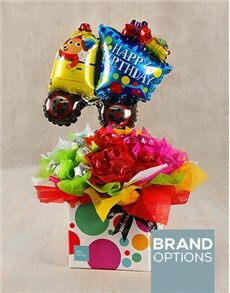 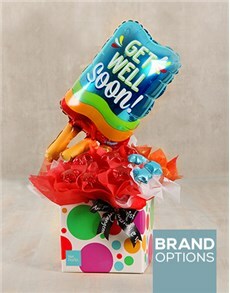 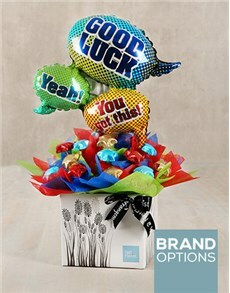 It's hard to go wrong with a chocolate arrangement while the balloon elevates the edible arrangement. 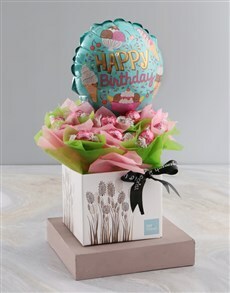 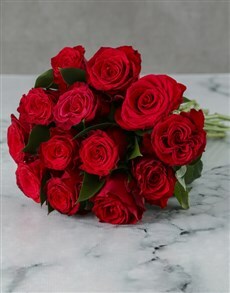 Place your order today and have NetFlorist deliver your gift nationwide to areas such as Pretoria, Cape Town, Paarl and more.